Ehsan Mani said both the countries will have to accept ICC's decision on the matter. The Pakistan Cricket Board (PCB) had filed a case against the Board of Control for Cricket in India (BCCI) for not playing bilateral series against them despite signing a Memorandum of Understanding (MoU). 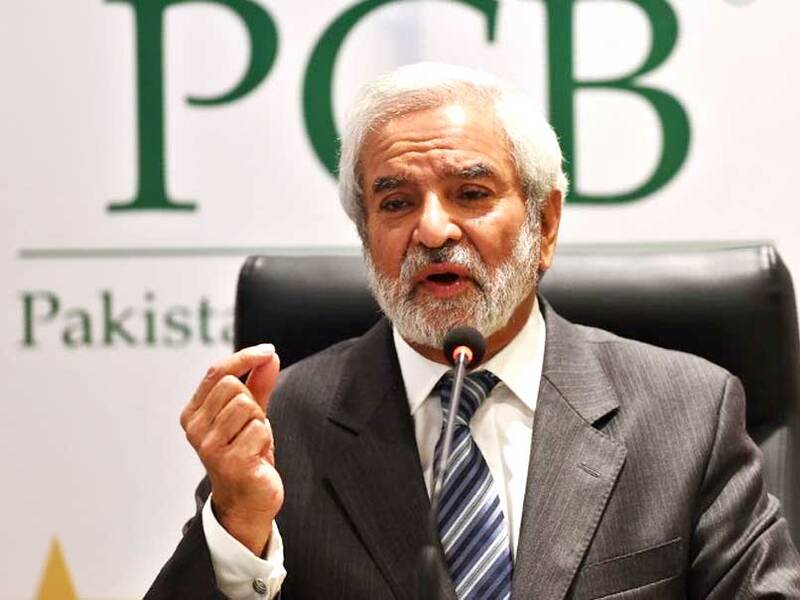 With the International Cricket Council (ICC) still reviewing the case, the newly-elected chairman of the PCB Ehsan Mani on Friday said that since he is with the board now, he will ensure that the ICC restores the bilateral series between both the countries. 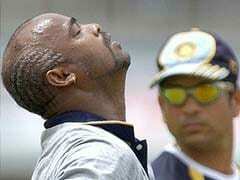 "I have already talked about it, though informally, at the ICC level. But now I am in the PCB and I will raise it more effectively that the ICC should ensure the bilateral series among all the countries," Ehsan Mani told The Dawn. "Look, if there is no bilateral cricket series between India and Pakistan, why do they play us in the ICC tournaments," Mani remarked. While Mani mentioned that both the countries will have to accept ICC's decision on the matter, he pointed out that if he would've been at the helm of the affairs in the ICC, he would've tried to resolve the matter through negotiations. "Yes, the case is in ICC and both the countries have to accept its decision. Unfortunately, it has never happened in the history of the ICC that two cricket boards are fighting a case against each other. Had I been at the helm at the time of filing the case, I would have preferred to resolve the matter through negotiation," he said. If PCB loses the case, Mani said that his intention is not to beg for cricket. 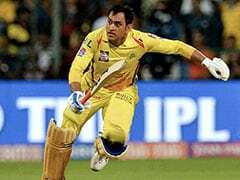 "My intention is not to beg for cricket and to talk with anyone on equal term. We are ready to play and we have to go with each other. 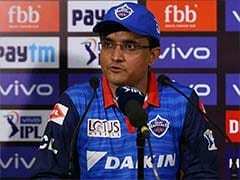 But at the moment the BCCI is not in a position to take any decision due to its own elections and the general elections in the country. The current BCCI body is unaware what will happen after the elections". "Then we will talk and if we fail we will again raise voice in the ICC since its constitution has the clauses against government interference, but there have to be discussion over the nature of the interference," Mani stated.